For 2015, opulence is the focus – brocade and damask fabrics are making a comeback (it was really only a matter of time) – which means gold and silver thread is in abundance. Cushions and throws made from these luxurious fabrics are a great way to add a bit of this style to your living space, without throwing yourself in head first. Alternatively, if you’re looking to add a bit of opulence, but not so much that it overpowers your home, a damask style rug could be the perfect addition. Earthy reds and coppers are in this year. In fact, the Dulux colour of the year is ‘Copper Blush’. Whether you go for a deep red wine or a slightly lighter copper shade, it’s not a palette that’s going to offend – in fact, it’ll be one that the majority of people will be buying in to. Whatever you go for, you’ll be adding warmth and a sense of sophistication to your living room. Again though, if you’re not ready to throw yourself into a new room full of colour, then use accessories to follow the trend. Soft cushions, throws and curtains are all a great way to add a splash of colour without allowing it to become overpowering. 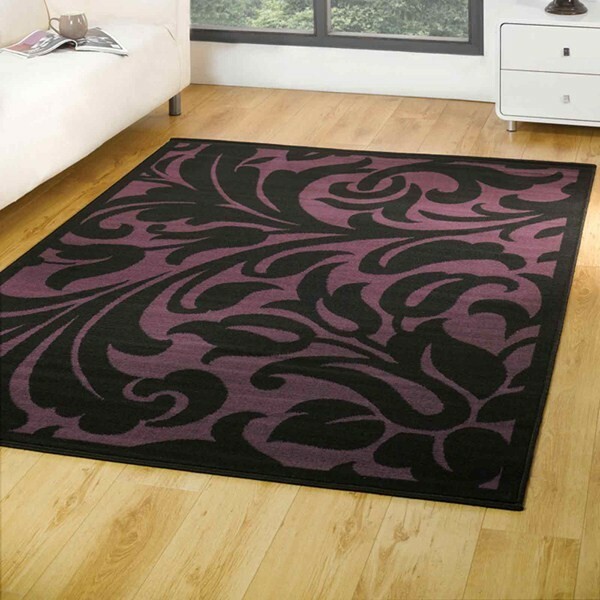 If it’s your floor that needs warming up though, then this Ultimate Sparkle shaggy rug is perfect. Curved sofas are all the rage this year, and all the top interior designers are using them. It’s unconventional and that’s why modern day society loves it. Curved sofas have been around since the Serpentine Sofa – by Vladimir Kagan – of the 1950s, and help soften a room considerably. With coffee tables, sofas, TVs, and the majority of other living room additions being either square or rectangular, a curved sofa is a great way to add another dimension and soften any harsh corners. 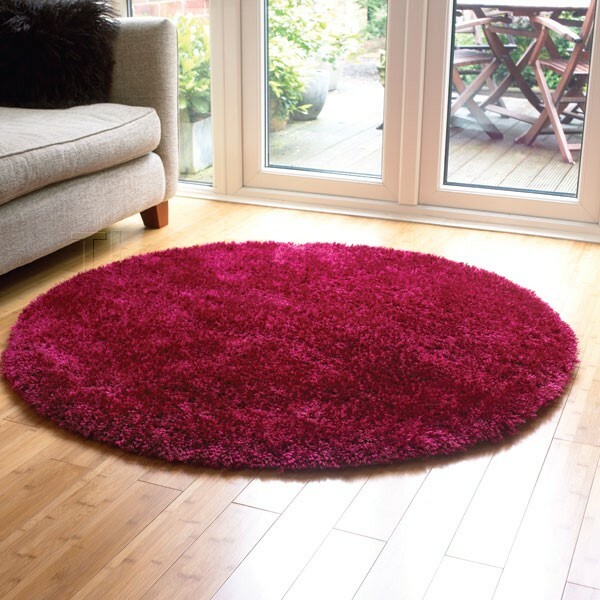 If softening is your aim, then a round rug is the perfect alternative to the standard. Leaves, plants and wildlife are all things you should find in your living room over the next year – not literally obviously. Garden inspired designs are huge at the moment and whether you jump in whole-heartedly with a designer moss-green sofa, or choose a few nature-inspired papers and fabrics. 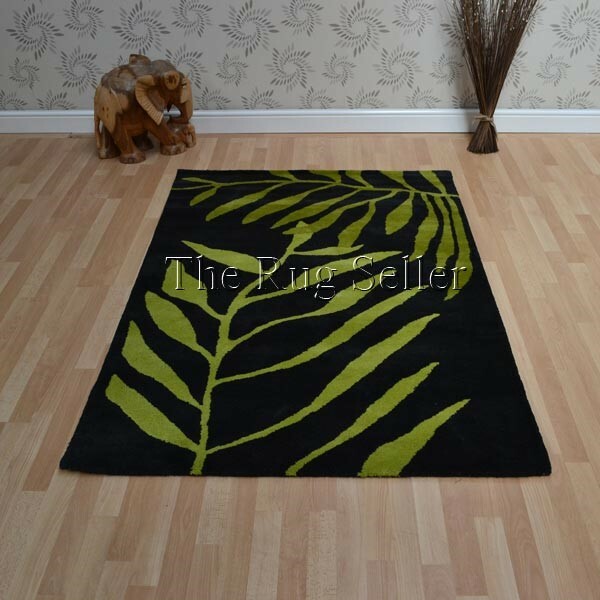 This wool rug is in-keeping with the latest trend and the perfect way to accessorise a plain living space.